So welcome Brethren, ye bunch of Buccaneers, Pirates, Scalawags, and Adventurers of all ages. 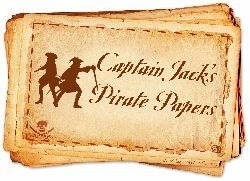 Step inside and see what Captain Jack has for you. Copyright © 2006 - 2007 Lost Boys Map Company all rights reserved.